protection solutions in a single unit. 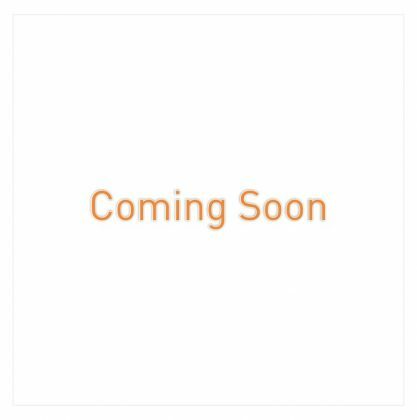 in this family of CSEPRO series, the CSEPROM-240 is an advanced motor protection solution which has fast, sensitive and secure protection for LV & MV motors, which are either operated via power contactors or power circuit breakers. 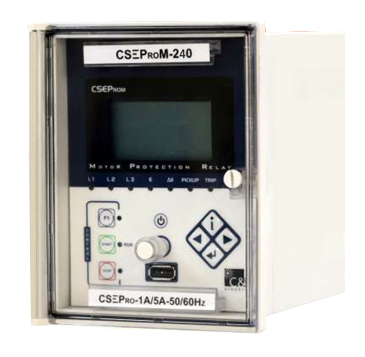 CSEPROM-240 also provides an automation solution of power control. It complies with lEC60870-5-103, lEC6185O, Modbus protocol for high integration of protection & control. CSEPROM—240 offers following features in a compact & smart flush mounting enclosure.